• Smoking is prohibited on the campus of The University of Mississippi including in and around O-U Stadium/Swayze Field. • In case of an emergency inside Oxford-University Stadium, please dial 911 or text “REBS” the issue and the location to 69050. • The security station is located at the main entrance just inside of gate 5. • The First Aid station is located on the third base concourse next to the concession stand behind section 30. • Abusive language is prohibited. • Throwing of objects onto the field is prohibited.  • Entering of team areas and the playing field is prohibited. • Lost and found articles should be turned into ushers and/or security personnel. Items may be claimed by visiting the security station located at the main entrance just inside of gate 5, or after the game by contacting the University Police Department.  • The Ole Miss Radio Network call of the game may be heard inside O-U Stadium/Swayze Field and throughout the Oxford area on WQLJ 93.7 FM.  • A ticket/parking pass may not be used for advertising, promotions, or other trade or commercial purposes without the express written consent of IMG College/Ole Miss Athletics. • State law prohibits scalping tickets to collegiate athletics events (MS Code Ann. 97-23-97). • Ole Miss Athletics reserves the right to prohibit any item deemed dangerous or inhibiting the overall fan experience. • Couches, futons and similar types of furniture are prohibited. • Personal grills are prohibited. • Gas (kerosene, propane, etc.) products are prohibited. • All personal items must be cleared after each game, excluding doubleheaders. • Ole Miss Athletics reserves the right to move any item taking up seating space when needed. • Ole Miss Athletics reserves the right to remove any item at any time from the venue. • Fans are permitted to bring in two chairs at a time.  Additional chairs may be brought in two at a time after receiving a re-entry stamp from the Ole Miss Ticket Booth. • No items are permitted to be thrown. Items thrown may be confiscated by gameday security. • Food & drinks from left field will not be permitted to enter the grandstand area. • Items left in the left field reserved areas are left at the owner’s risk. Ole Miss Athletics is not responsible for items left unattended. • Items left in right field are left at owner’s risk. Ole Miss Athletics is not responsible for items left unattended. • Food & drinks from right field will not be permitted to enter the grandstand area. • Items in right field must be cleared following the conclusion of the final regular season home game. • Patrons must have a reserved ticket designated for ADA seating areas. • For ADA seating tickets, contact the Ole Miss Ticket Office at 888-REB-TKTS. • All bathrooms on the concourse level are ADA accessible. • Only certified service animals are permitted inside O-U Stadium/Swayze Field and must remain on a leash or harness at all times.